A small recap with highlights of our Dubai 2018 city trip. 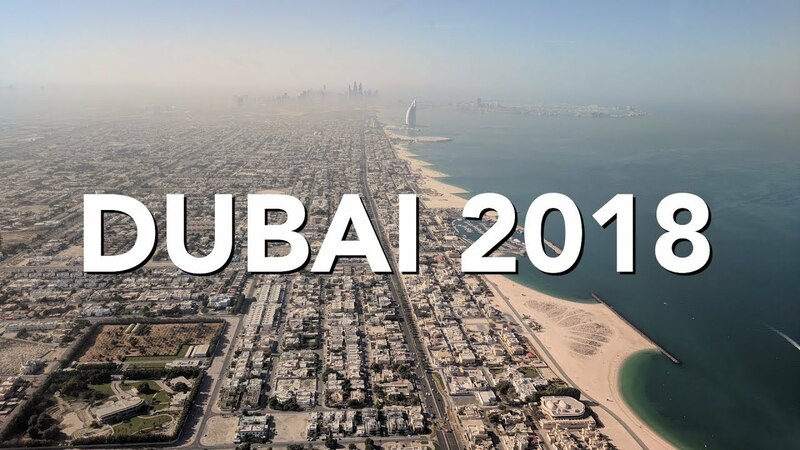 Helicopter flight, at the top of the Burj Khalifa, Marina beach, Dubai fountain show, Burj al Arab, desert jeep safari, Dubai cars, Dubai sunsets, Dubai skyline, camel ride etc. Enjoy! !